Bionaz, a small town set in the mountains, is the ideal destination for anyone seeking tranquility and relaxation. There are several outdoor activities you can engage in, both during the summer as well as the winter season. 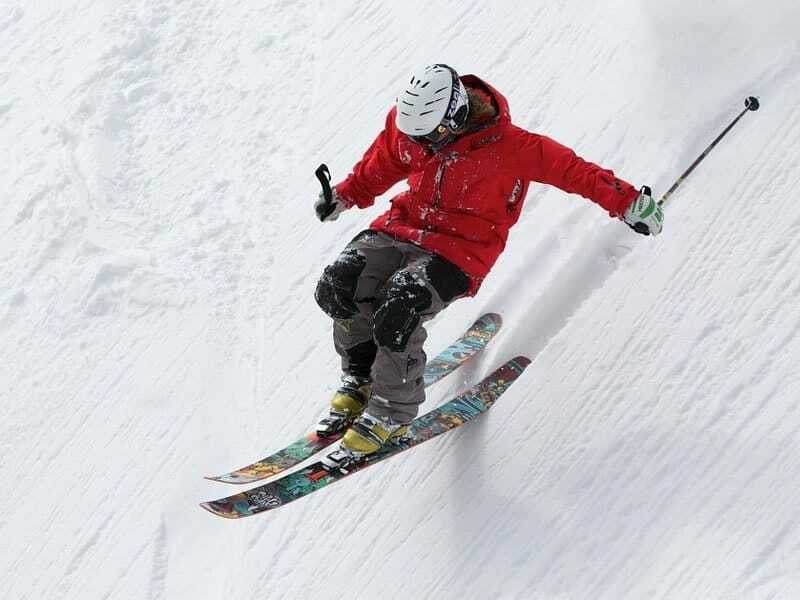 Bionaz is the perfect place to engage in alpine skiing. Thanks to the savage nature of the area, plentiful snowfall and wide open spaces you can engage in excursions of exceptional and incomparable beauty. 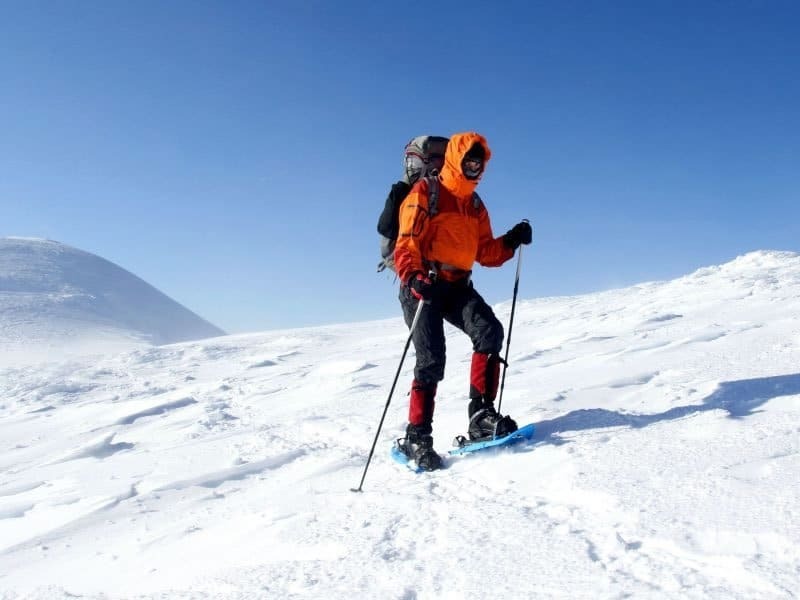 Many Valpelline mountain guides will be on hand to help you discover breathtaking areas. 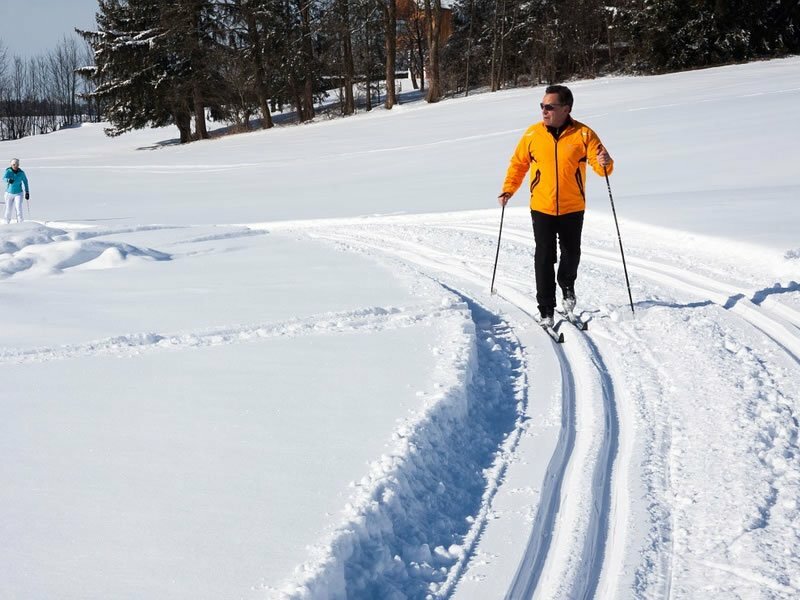 There is a 5 km long ski run just a few meters from the hospitality structure for anyone wishing to engage in this sport. There is also a biathlon polygon, for international competitions, which includes a ski area. You may rent skiing equipment near the ski run. There are many well marked itineraries of varying levels of difficulty, which cross the small town. You may rent the snow rackets on site. There is a small ski lift, suited to beginners, in the neighbouring valley of Ollomont. The Crévacol ski area and the Pila ovovia, for expert skiers, is located just a little over 20 km away. For those who wish to become acquainted with the history of Valle d’Aosta, there are many areas of historical interest in Aosta and the neighbouring areas which you can visit: Aosta Romana, Forte di Bard, Fénis Castle and the Saint-Pierre Castle. For additional information regarding the historical and cultural attractions and events in Valle d’Aosta visit the official web site of the Region of Valle d’Aosta.